Known for being commercially consistent, Telugu cinema had its influence over commercial cinema in India. Telugu Film Industry (TFI) is one of the significant revenue generating industries in the country. Telugu Film production accounts for over one percent of the Gross Domestic Product (GDP) of the region. The 1992 film Gharana Mogudu Featured Megastar Chiranjeevi, directed by K. Raghavendra Rao, is the first Telugu film to Gross over ₹ 10 crore at the Box Office. However, we here are presenting you the latest Movie Teasers of Telugu that have got place on TOP 5 Fastest 100K Likes List. Sye Raa Narasimha Reddy is an upcoming historical war film directed by Surender Reddy and produced by Ram Charan on Konidela Production Company banner. The story is based on the life of freedom fighter Uyyalawada Narasimha Reddy from Rayalaseema. The film feature Megastar Chiranjeevi, Sudeep, Vijay Sethupathi, Jagapati Babu, Nayanthara, and Tamannaah. Bollywood Megastar Amitabh Bachchan will make a guest appearance. Maharshi is 2019 action drama film written and directed by Vamsi Paidipally. The movie stars Mahesh Babu, Pooja Hegde in the lead roles, with Allari Naresh and Meenakshi Dixit in prominent roles and music is composed by Devi Sri Prasad. Maharshi is to be released on 9 May 2019. 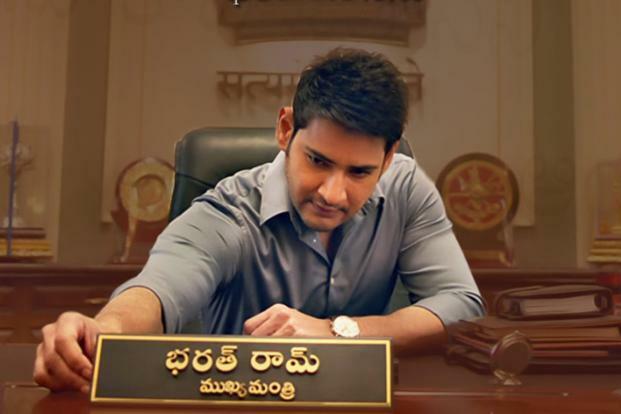 Bharat Ane Nenu, a political action drama film written and directed by Koratala Siva. The movie features Mahesh Babu, Kiara Advani and Prakash Raj in the lead roles. 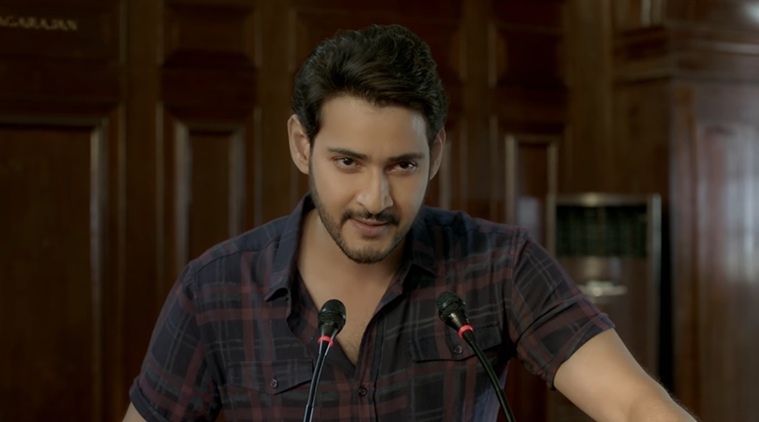 The movie is about Bharat, a student who surprisingly becomes the leader of Andhra Pradesh and his attempts to reform politics. Aravindha Sametha Veera Raghava is an action drama film produced by S. Radha Krishna and directed by TriVikram Srinivas. The film features NTR Jr, Pooja Hegde and Eesha Rebba in the lead roles while Sunil, Jagapathi Babu, Naveen Chandra, and Supriya Pathak appear in supporting roles. The film received positive reviews from critics, praising NTR and Jagapathi Babu performance in the film. Agnyaathavaasi is a 2018 action film directed by Trivikram Srinivas. The film features Pawan Kalyan, Keerthy Suresh, Anu Emmanuel, Aadhi Pinisetty, Kushboo, and Boman. 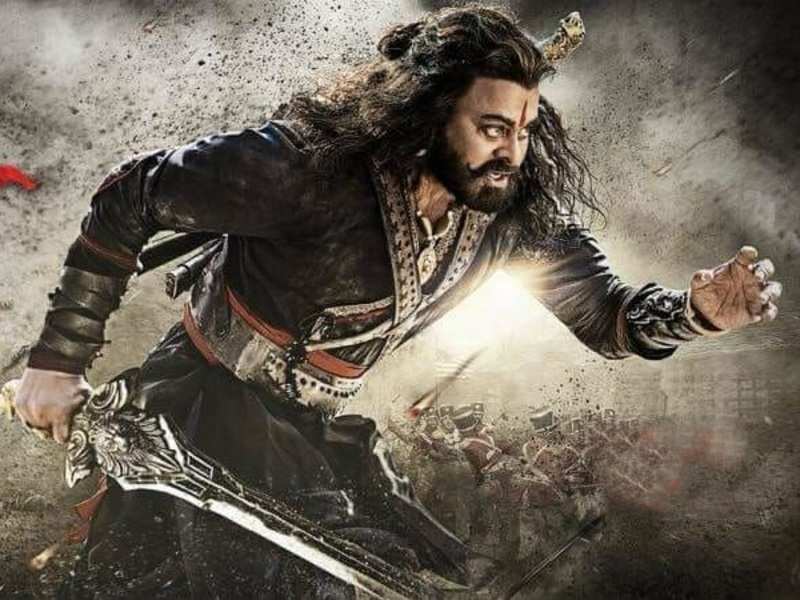 The film was released on 10 January 2018, during the Sankranthi festival weekend and received negative reviews from critics. Top 5 FASTEST 100K LIKED Telugu Movie Teasers.